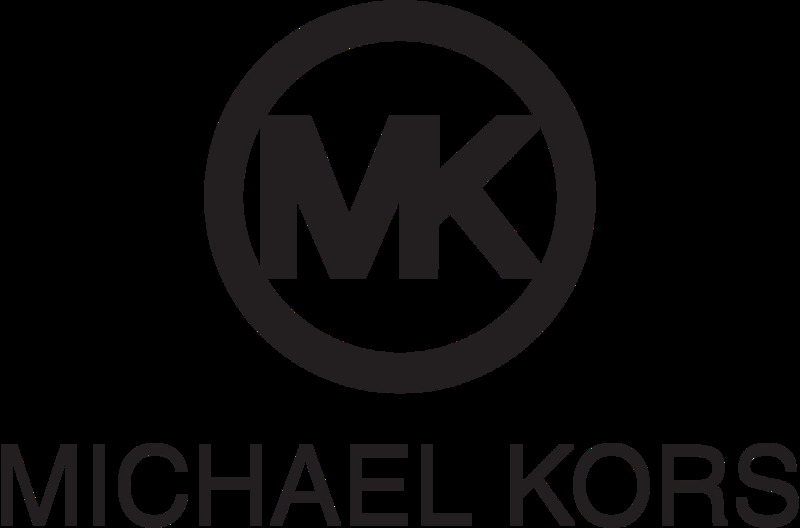 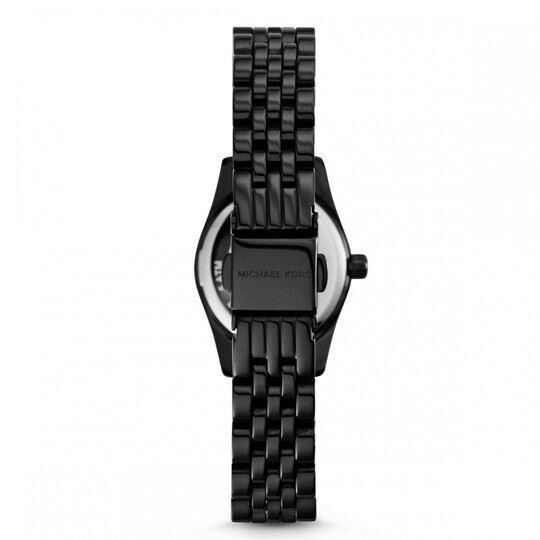 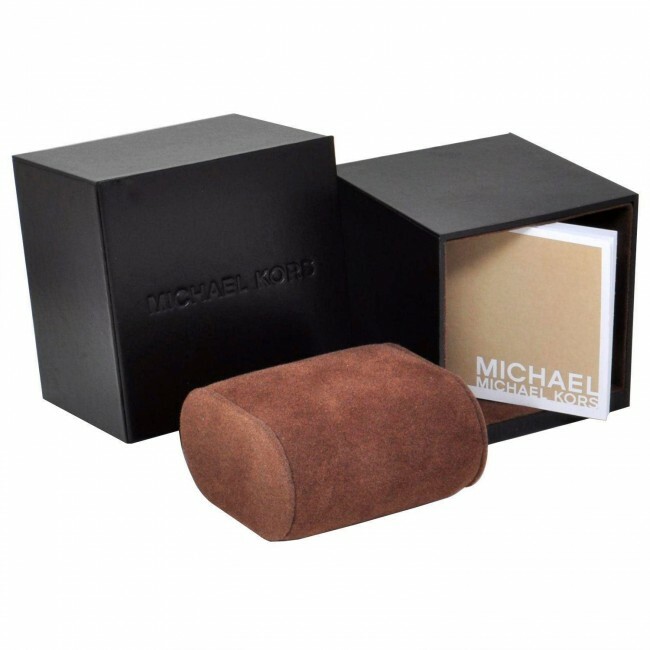 This attractive ladies Michael Kors Lexington watch is made from black ion-plated steel and is powered by a quartz movement. 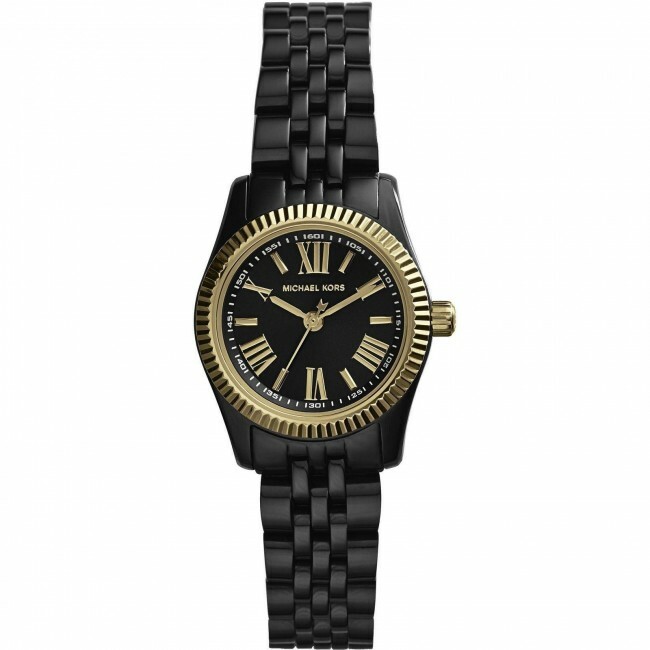 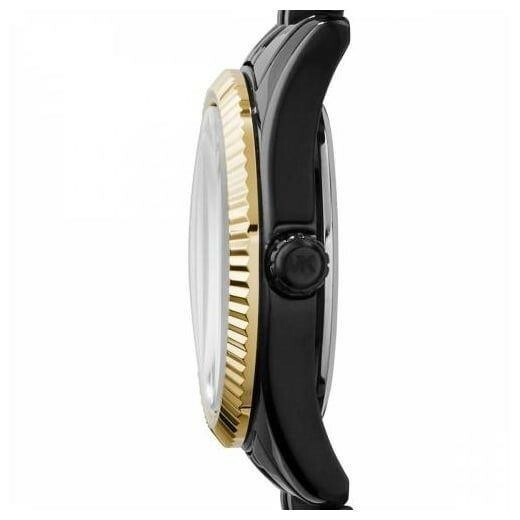 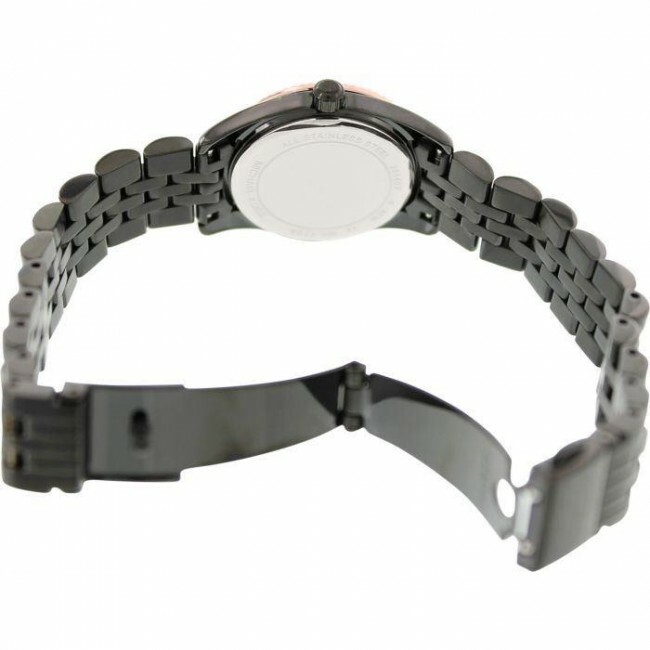 It is fitted with a black metal bracelet and has a black dial with gold bezel, Roman numerals and hands. 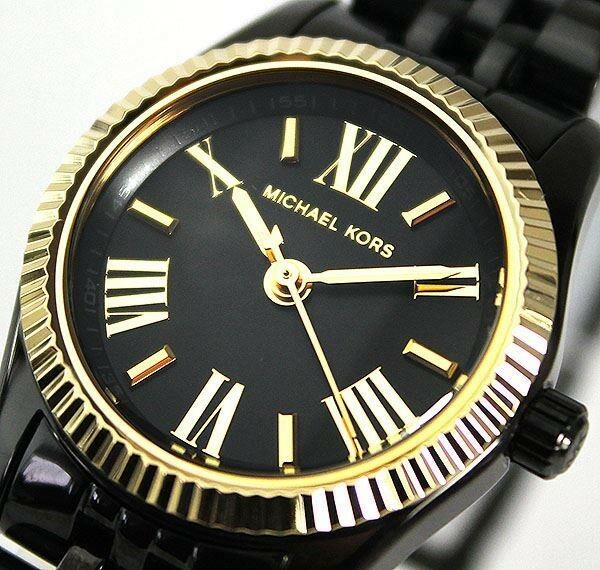 This attractive ladies Michael Kors Lexington watch is made from black ion-plated steel and is powered by a quartz movement. 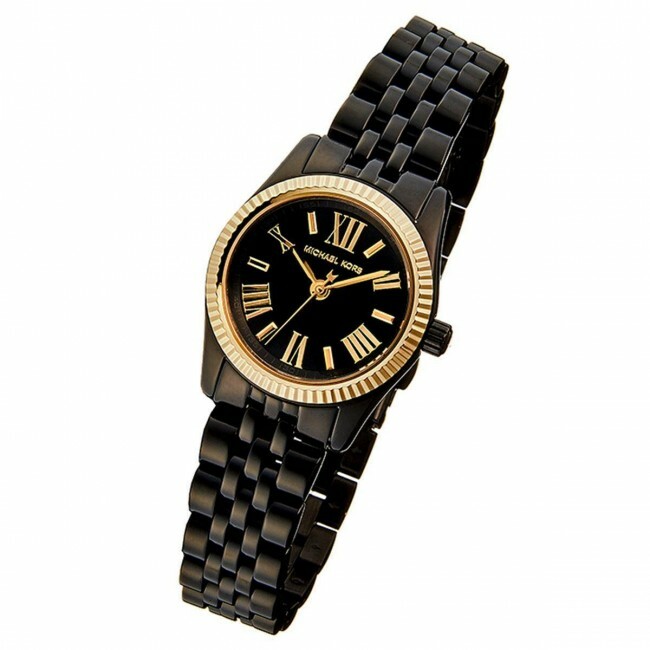 It is fitted with a black metal bracelet and has a black dial with gold bezel, Roman numerals and hands.